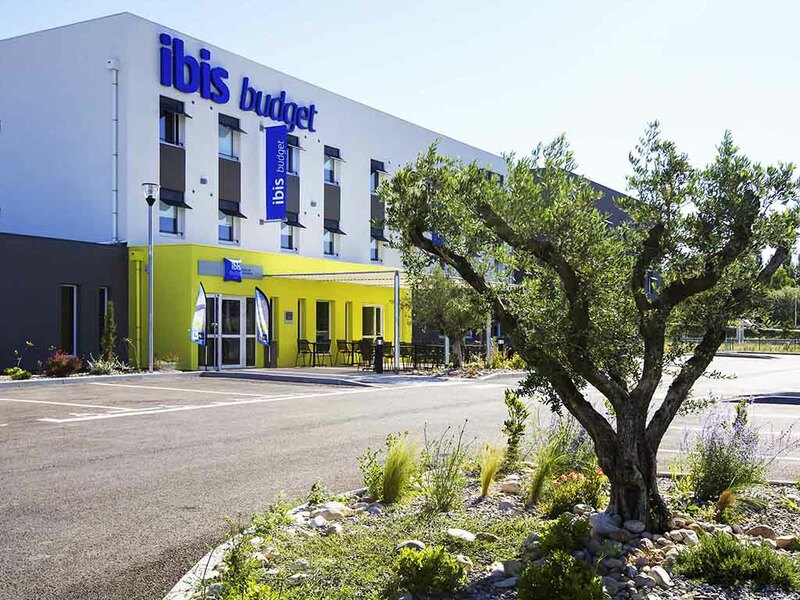 Located on the A54 highway and for a stop-off at a great price, the ibis budget Saint Martin de Crau welcomes you with its next-generation "Cocoon" rooms, equipped with air conditioning, shower, toilet, satellite TV and free WIFI. A stone's throw from the prestigious sites of the Alpilles (Les Baux de Provence, etc. ), the Camargue and 20 minutes from the Roman ruins in Arles, this hotel is an ideal base for your trip between Spain and Italy. Free private parking. Restaurant 109 yds. (100 m) away.